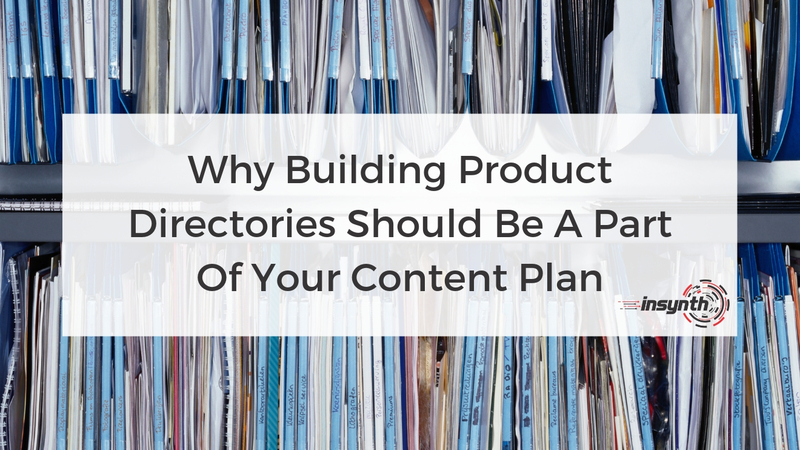 Product directories are used and trusted by thousands of specifiers, clients and installers. They are widely used to access information about building products and generate high levels online traffic. 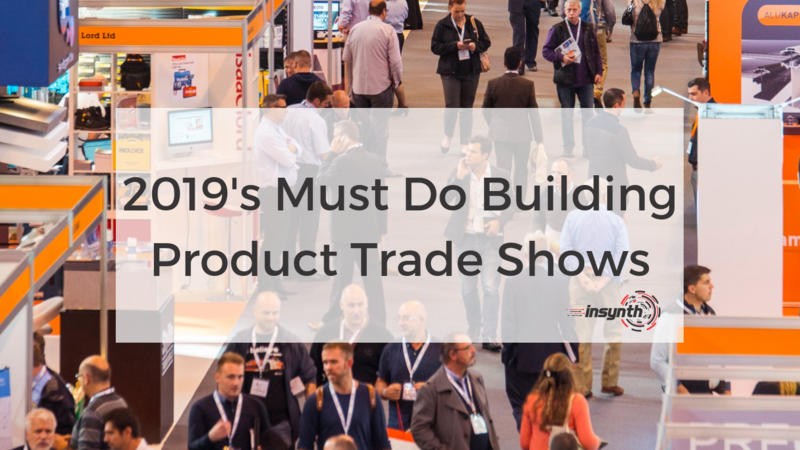 Their aim and purpose is to provide specifiers, architects and consultants with comprehensive, up to date information, inspiration and the latest news on product and technology innovation. 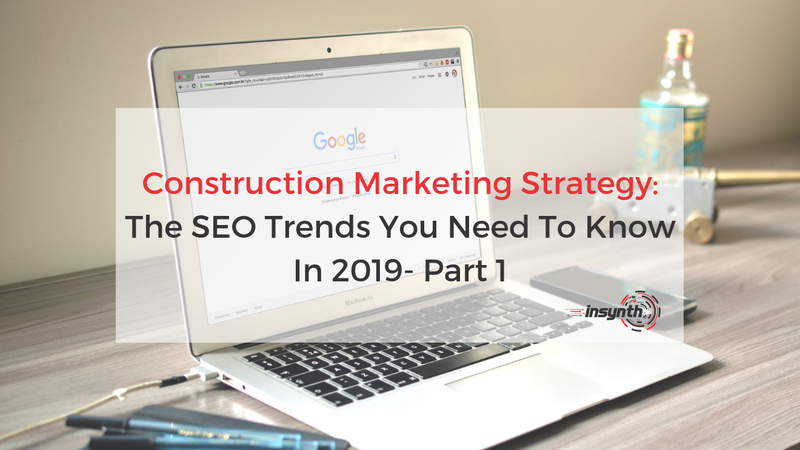 Discover how to get the most out these valuable resources to create awareness for your brand, increase specification, improve your organic rankings on Google and generate new sales leads. 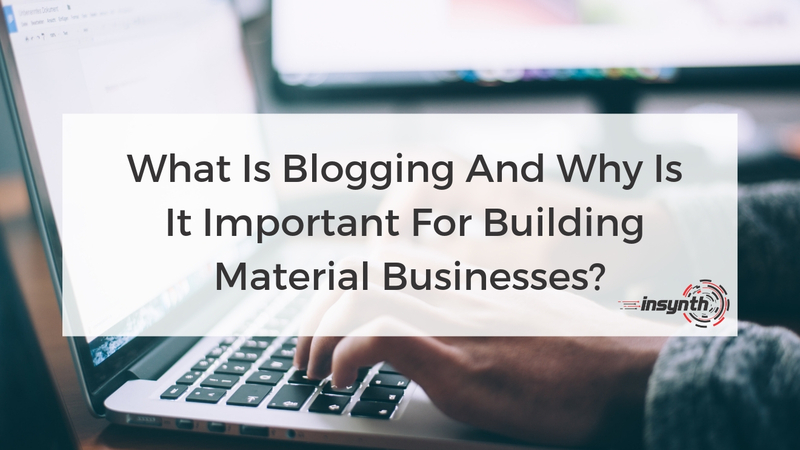 What Is Blogging And Why Is It Important For Building Material Businesses? Blogging is not a new way of marketing but has improved and continues to change as technology progresses, for instance many now include videos. Websites have become an essential platform for all businesses, whilst a blog is increasingly being recognised as a must-have on your website. 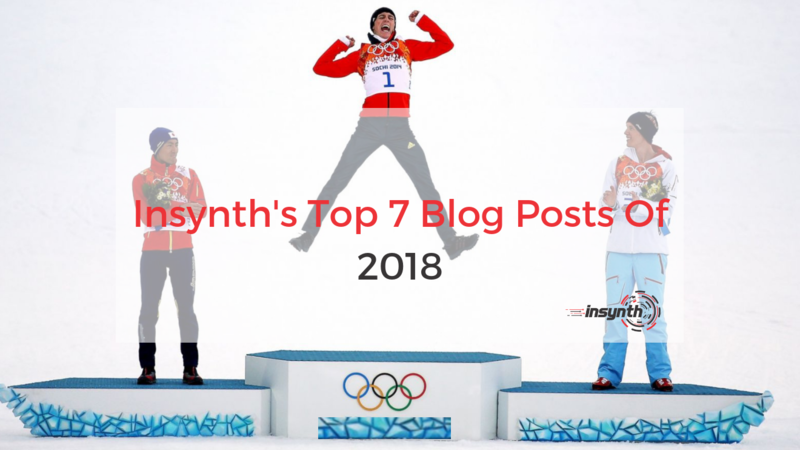 There are a number of reasons why having a blog is vital, one being when people visit your site they can see you are active, another is to implement SEO and rank higher on Google for your specific audience. To generate website traffic, you need people to visit your site. To get them to come, you need to understand what they’re looking for, what phrases they’re using and what type of content would best fit their needs. 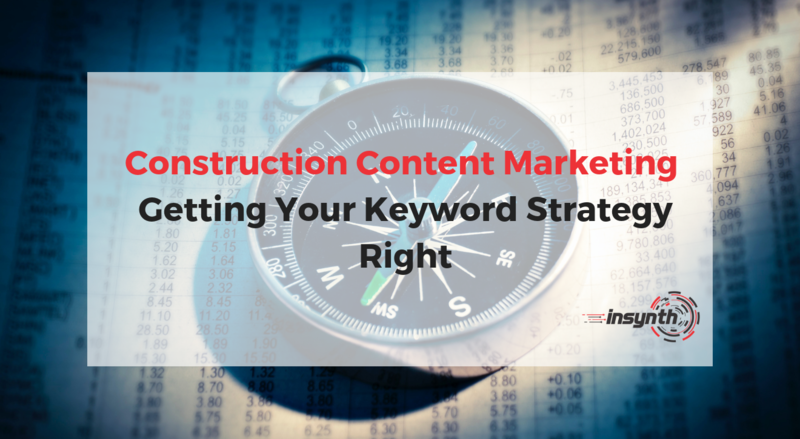 Fundamentally, a keyword strategy is needed in any successful building product company's content marketing plan. Let’s explore what keyword strategy is and how it complements keyword research. 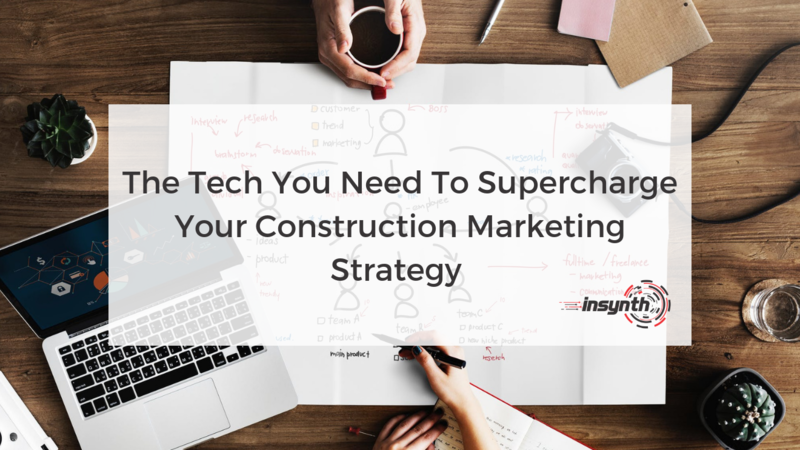 With digital and smart technologies changing that we live our lives, the construction industry is set to experience some swift changes in order to adapt to the way that buyers are now researching and making purchase decisions. 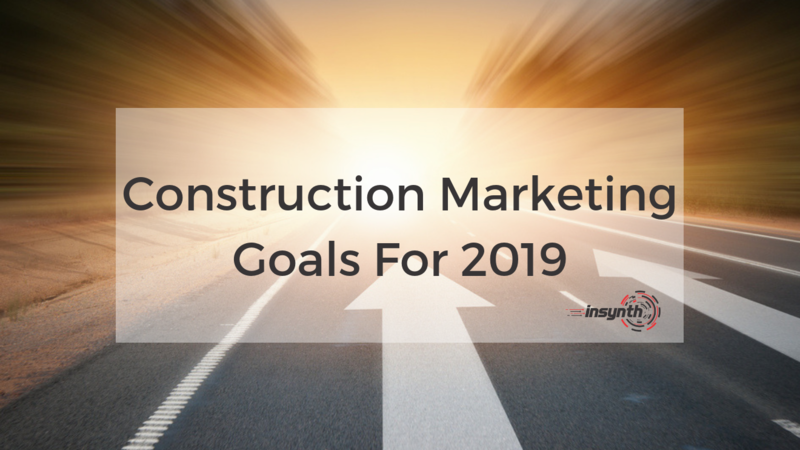 To keep up with the trends set to sweep the building products industry, your construction marketing strategy should encompass several key elements that are changing the way that prospects are converted into customers. 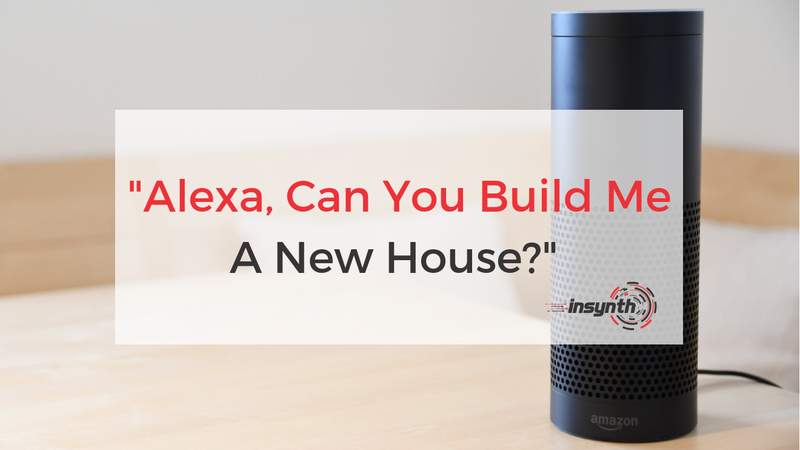 "Alexa, Can You Build Me A New House?" It’s late, you’ve run out of teabags and the in-laws are coming in the morning. The shops are shut for the night and you have a million things to do tomorrow before the family arrive. No problem! Just shout “Alexa, order me a packet of tea bags” safe in the knowledge that by the time you mother in law pulls up outside your tea caddy will be freshly filled and you won’t have had to brave the supermarket to achieve that. Now imagine you want to move to a new house and you can’t find quite what you’re looking for on the market. Why can’t you just ask Alexa to build you a house? Google is always looking for good content. It wants to give the user the best experience and puts the best content at the top. 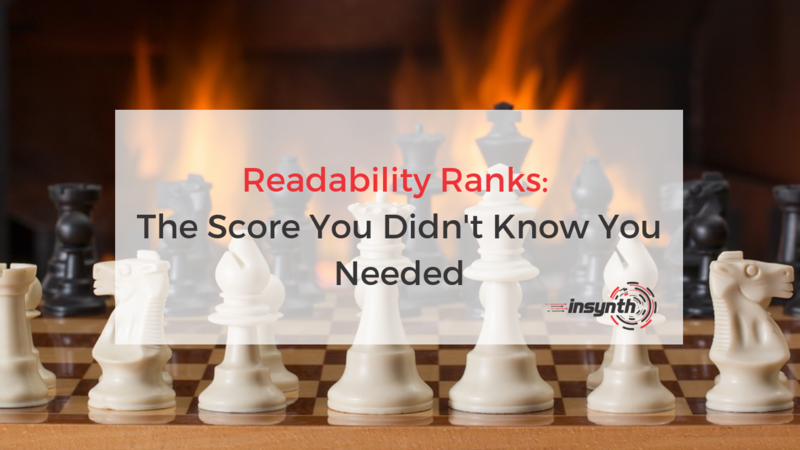 Content that’s easy to read is useful to the reader. It’s more likely to be on page one of Google and has a higher chance of being found online. One of the best ways to do this is to write content for a wide audience. Google algorithms are constantly developing. Their ever-shifting nature has created a dynamic space where competition is fierce to achieve and maintain top positions on search pages. This constantly changing landscape of Google algorithms has a created what can sometimes feel like a hostile environment. 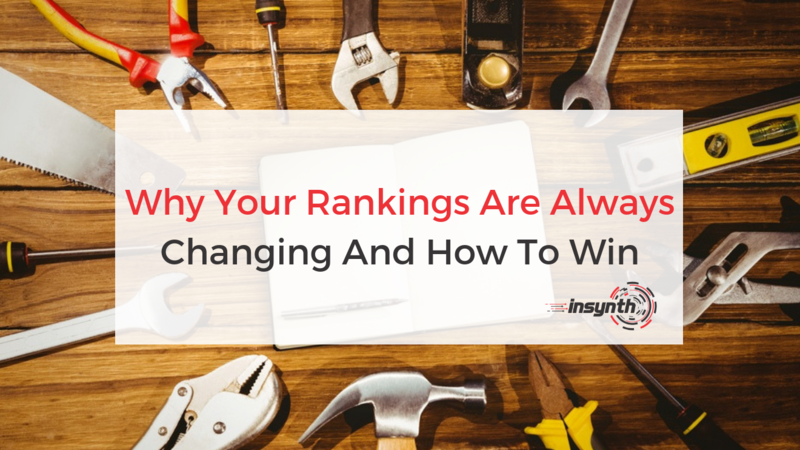 Content creators and SEO experts are constantly having to adapt their strategies to maintain the top positions on Google or to climb the rankings on their keywords.